Would you like to drive a golf cart around town and make money while doing so? 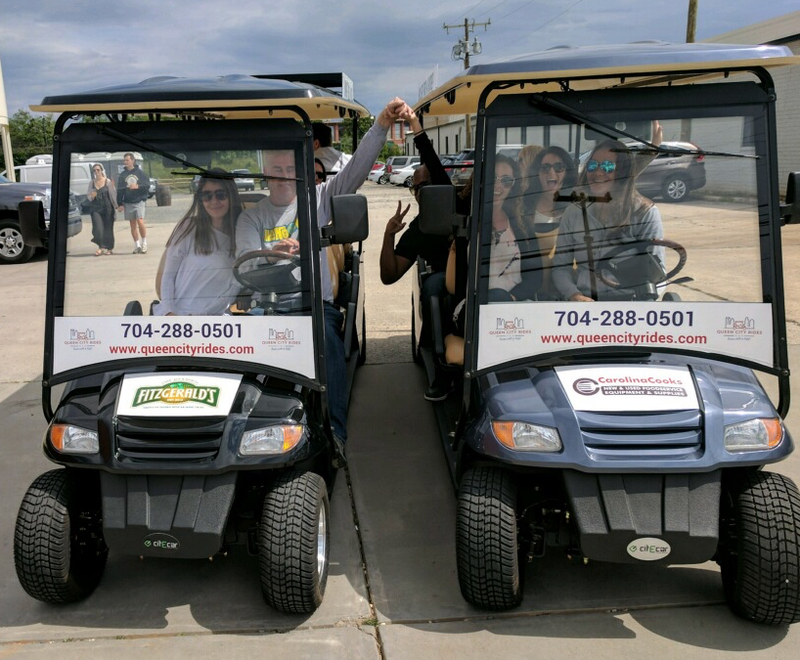 Queen City Rides is looking for energetic and outgoing individuals to drive with us! Fill out the form below and one of our team members will be in touch. If you have a quick question prior to applying....contact us. As a QCR driver you’ll have the opportunity to earn extra money, set your own schedule, meet lots of new people, while safely driving under the beautiful Carolina blue sky. All drivers are compensated on a combination of gratuity and tours. Please provide us with any additional information that will help us get to know you better!